IOS App Developer: Orbital Knight sp. z o.o. 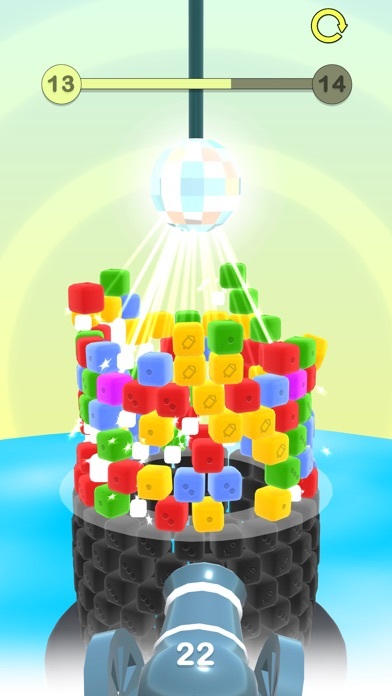 Colorful Collapse is a new free to play game, where your job is to collapse a tower made out of colorful blocks! 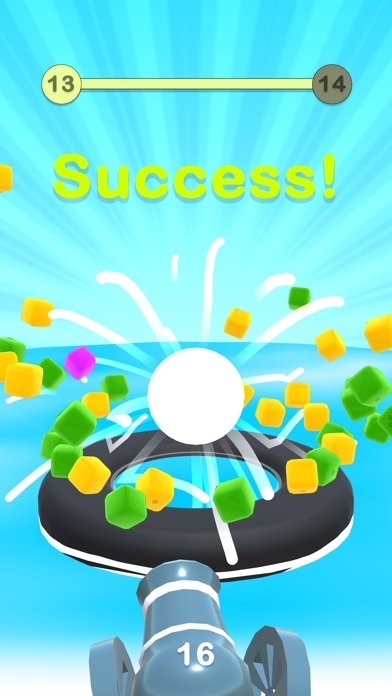 Match colors of your ball with blocks to destroy them and gain points. How many towers can you collapse? - Easy, one finger controls. - Free to play! - Play it anywhere anytime. - Unique, procedurally generated levels. - Suitable for all ages. 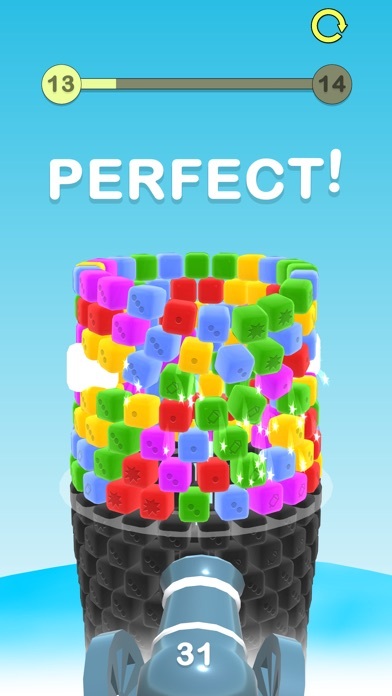 It is a fun game but it seems impossible to get by level 14. More IOS Apps by Orbital Knight sp. z o.o.